Recent years have witnessed rapid technological developments throughout the world. As the result of these technological developments new products with new models and features are launched every day. The impact of technological changes could be seen more in the latest mobile phones. This has brought a drastic revolution in the use of mobile phones and every day various established companies are introducing new features in their mobiles. The biggest buyer of these trendy mobiles is basically the youth and thus keeping this segment of users new models are launched daily in the market. The name of LG company does not require any introduction to the consumers it is worldwide renowned name involved in manufacturing of reliable and durable home appliances. Soon LG is going to introduce a new mobile in the market looking after the needs of the customers. 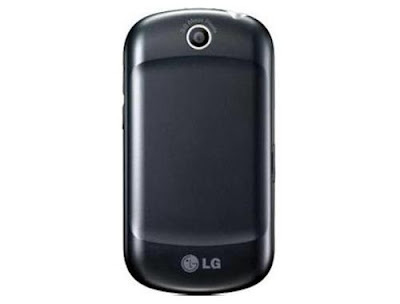 To this handset they have name as LG Optimus Life mobile. 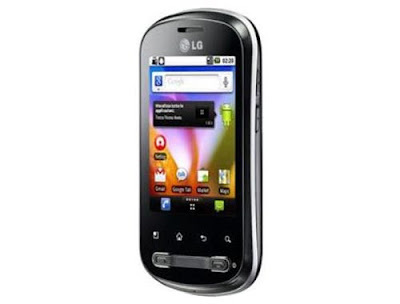 The features added in this new LG Optimus life mobile truly vouch its meaning of a hopeful life. The new LG Optimus life mobile is upgraded with a huge array of magnificent features. The screen of LG Optimus life mobile is a touchscreen of 2.8 inches of TFT capacity, with the 262 k colour display and 240x 320 pixel resolution. The new LG Optimus life mobile also provide the facility of shooting photos and videos with the camera of 3.0 mega pixels having the resolution of 2014 x 1536 pixels. Apart, from this the new LG Optimus life mobile is upgraded with the operating system of Android v2.2. LG Optimus also enables the users to enjoy the use of internet surfing and also keep them upgraded with the facilities of mailing and social networking as gmail, google maps, search bar navigator, google talk, you tube, voice search etc. In short it can be said that new LG Optimus life mobile is not less than a pocket computer. Colour and Battery Back-up: LG has introduced its new LG Optimus life mobile in five attractive colours viz., sliver, aqua blue, pink and titan colour. Thus offering the variety of colour to the customers. The huge battery with the capacity of 1280 mAH can give the continuous talktime of almost 4 hours to the customers. However, the main features of new LG Optimus life mobile expected to do the magic for the company. I love the display and Style of this LG mobile. Thanks for updating about new mobiles.